I work as a postdoctoral fellow in the department of Atmospheric, Oceanic and Planetary Physics at the University of Oxford. 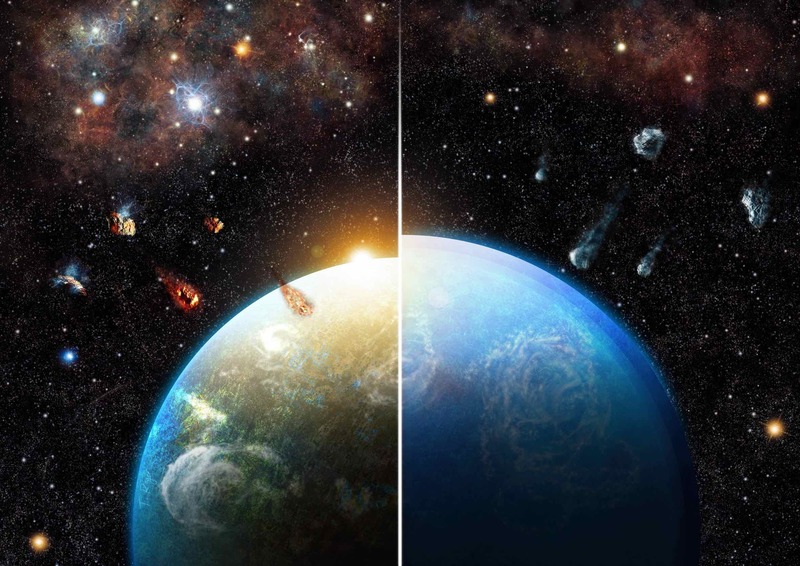 I study the growth and evolution of rocky planets in order to embed the birth and life cycle of worlds un/like the Earth in an integrated picture. I mostly employ theoretical and numerical techniques to quantify and predict major physical and chemical controls of planetary accretion and evolution. With my research I aim to deepen our understanding of the planetary context of the origins of life, in the solar system and elsewhere. Please find an introduction to some of my latest projects below. Stochasticity during formation and the variety in exoplanet compositions suggest that the majority of rocky exoplanets are covered in global water layers – ocean worlds. In this project we demonstrate that variations in short-lived radionuclides across planetary systems – such as 26Al in the early Solar system – can prohibit this fate. By dehydrating water-rich planetesimals via outgassing, short-lived radionuclides desiccate forming terrestrial worlds and can generate planetary systems with balanced volatile abundances. We employ two-phase flow models of magma segregation to study chemical differentiation in rocky planetesimals. We show that interior magma oceans in planetesimals were prevalent in the early Solar system and that efficient magma segregation was focused to bodies forming at around 1 Myr after Calcium,Aluminum-rich inclusions. This suggests varying core formation regimes during the Solar protoplanetary disk stage, highlights the importance of partially molten planetesimal interiors, and extenuates the 'missing olivine' conundrum. 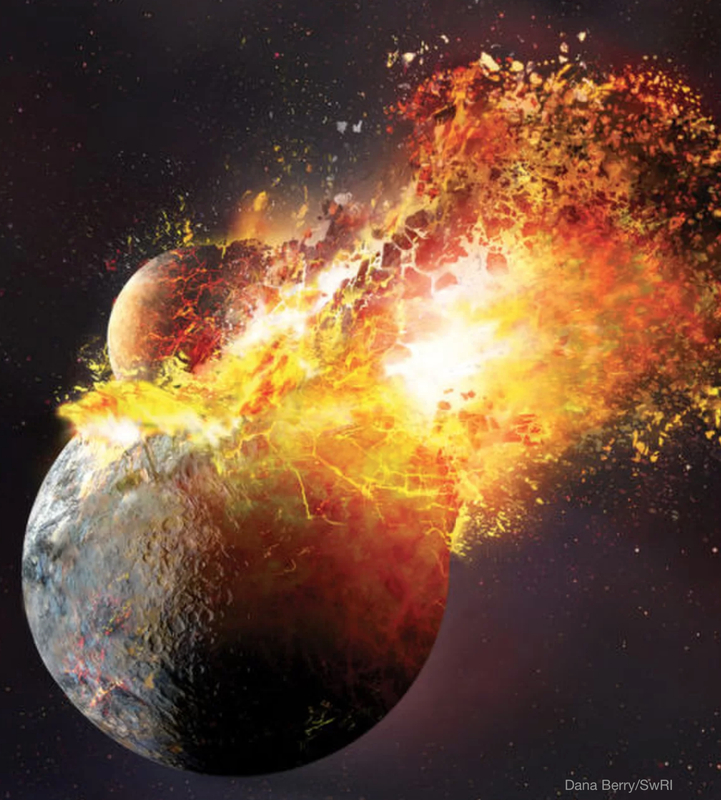 We study the observational and statistical prospects to directly observe the radiative signature of surface magma oceans that result from collisions between protoplanets in exoplanetary systems, similar to the Moon-forming giant impact on early Earth. We devise and compare observational strategies for ground- and space-based observatories and constrain the most promising targets for future reconnaissance of magma ocean atmospheres. 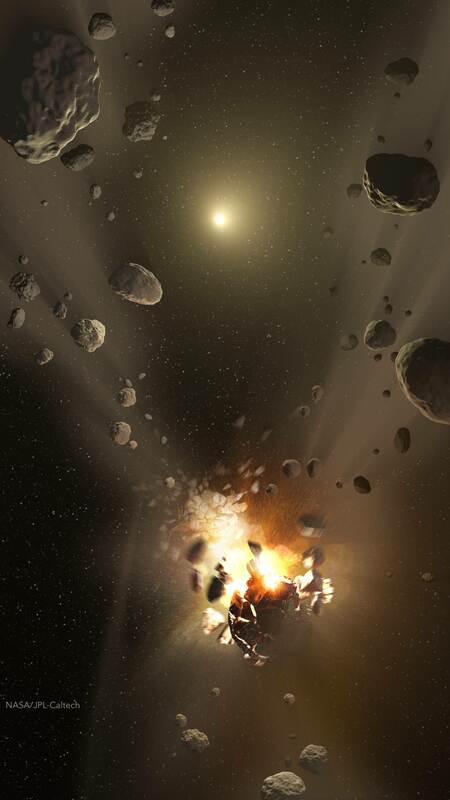 Chondrites as building material of the planets? 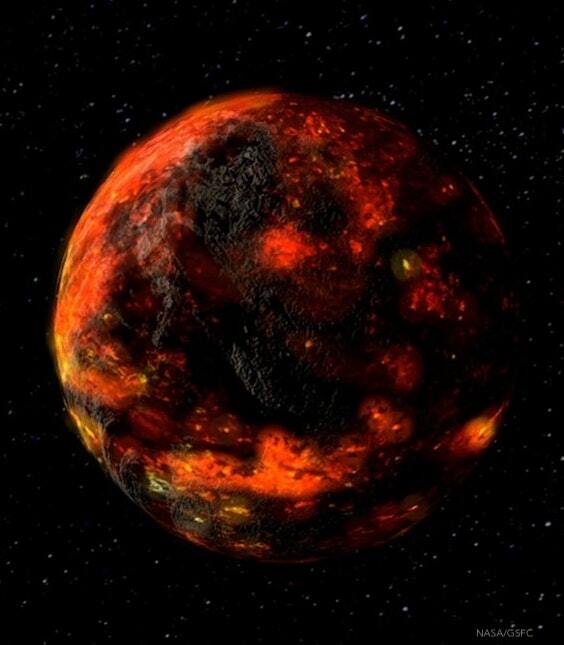 Combining geochemical constraints from chondritic meteorites with interior evolution models of planetesimals, we connect the consequences of collisional interactions during terrestrial planet growth to the splashing model of chondrule formation. That allows us to derive constraints for the accretion dynamics of planets and reprocessing of planetary materials at the time of the solar protoplanetary disk: chondrites must originate from a source reservoir distinct from that of the terrestrial planets, contrary to some of the most widespread standard assumptions in cosmochemistry and planet formation studies. 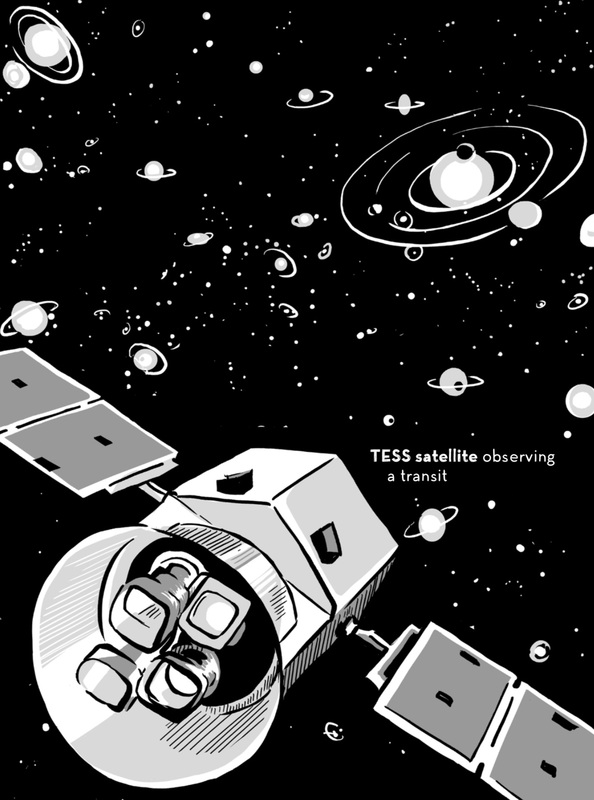 A comic exhibition centered on Solar system and space exploration. Research projects are presented in comic format for the interested public and for use in classrooms. Runs until June 2019. 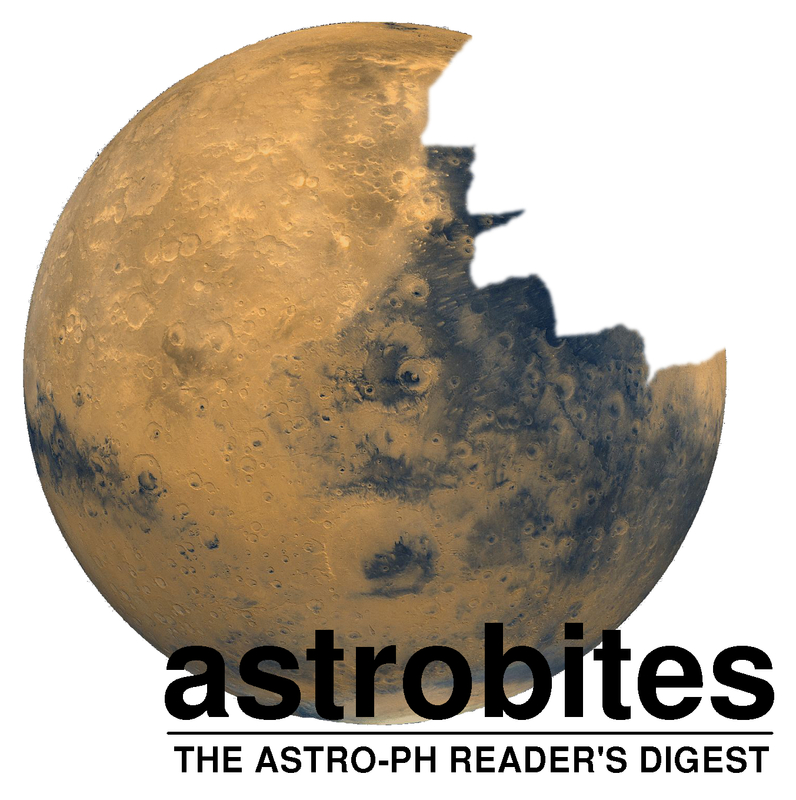 From 2014–2016 I was a monthly contributor to the popular Astronomy blog Astrobites (~200k readers/yr). Since then I am active in the Astrobites community in administrative and supportive roles, covering hiring of new authors, internal communication, public relations, and devising strategies for extension and future development of the Astrobites network.